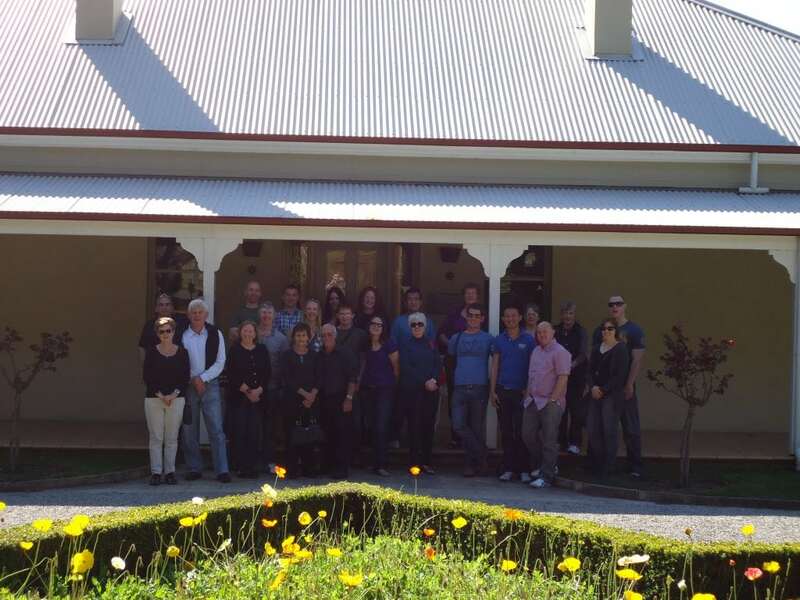 We answer your Frequently Asked Questions - Australian Wine Tour Co. The nature of our tour means we do not allow consumption of alcohol or food on board the bus. Look elsewhere for a party bus. What time do we get back to Melbourne? You get back to Melbourne between 4:30 – 5pm depending on traffic and where exactly we are dropping you off. Do you have a vegetarian lunch option? We do have a vegetarian lunch option and other dietary requirements can be catered for, Simply speak to your driver on the day and they will ensure you are catered for. Do you still go in the rain? Rain , hail or shine we travel. And you should too. All our venues have cellar doors inside, and we can drop you very close to the door so you will stay very dry. Plus the Yarra Valley has a certain romance to it when it rains. How many wines do we taste? You taste upwards of 20 wines at four different venues, plus one glass of your choosing with lunch, and one glass of sparkling at Domaine Chandon, all inclusive in the price. If you have questions about organising a private wine tour for a group of friends or work event, then you can find out more information about that here. So what are you waiting for? Give us a call or book now.